Here we share a link to Download Moto G5 Plus Stock Rom Firmware/Flash File. As we know Root and TWRP already available for Moto G5 Plus (Check out How to Root and install TWRP recovery on Moto G5 Plus). 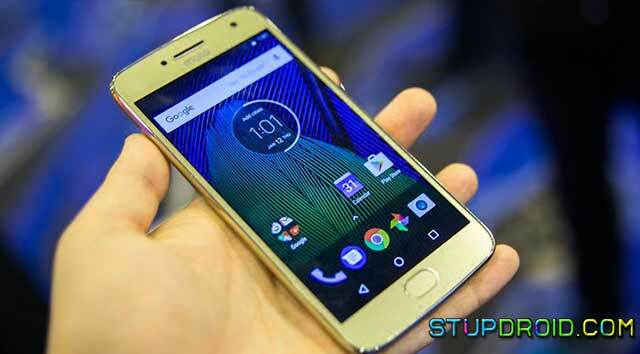 If you root your device and something went wrong or for any other reason you want to flash stock firmware on Moto G5 Plus, then you are in right place here we provide you the link to Download Moto G5 Plus Stock Firmware. Check below steps to Download and Install Official Firmware of Moto G5 Plus. Flashing Stock Firmware will downgrade Moto G5 Plus if you don’t like the new update. Flashing Stock Firmware will Upgrade Moto G5 Plus. Flashing Stock Firmware will fix bootloop on Moto G5 Plus. Flashing Stock Firmware will completely Unroot Moto G5 Plus. Installing Stock Firmware will Unbrick Moto G5 Plus. 1) Download Moto driver and adb and fastboot from above and install it on your PC. 3) Now go to adb and fastboot installation directory and open the command window there by pressing and hold the ‘shift’ key and right-clicked anywhere in that folder.